In business since 2009, Golden Touch Cleaning LLC provides superior post construction cleaning. Golden Touch Cleaning LLC is the trusted leader in post construction clean ups. In this industry, time is money, and we have cleaners on the ready to take care of your needs quickly and thoroughly. Golden Touch Cleaning LLC’s post-construction cleaners clean and polish from ceiling to floor, removing all construction dust and debris from the space. You can rest assured that when Golden Touch Cleaning LLC is on the job, your building will be clean, fresh, and ready for occupancy. 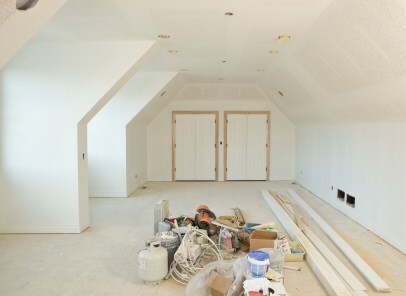 Golden Touch Cleaning LLC has been cleaning home & office construction areas for 10 years. Our post construction cleaning services are second to none when it comes to quality, offered at amazingly competitive rates and quick turnarounds. Golden Touch Cleaning LLC’s staff is trained to reflect our values of integrity and superior service. Call us at (678) 534-7314 to learn more about our post construction cleaning services.